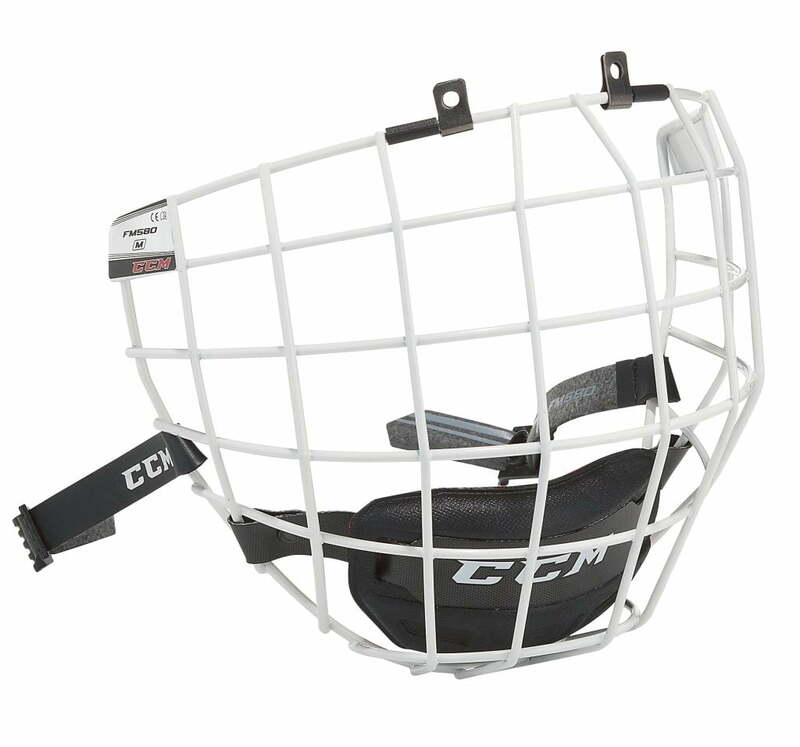 CCM 580 Facemask | Sports Etc. Sports Etc Performance To Value Rating– 9 out of 10. 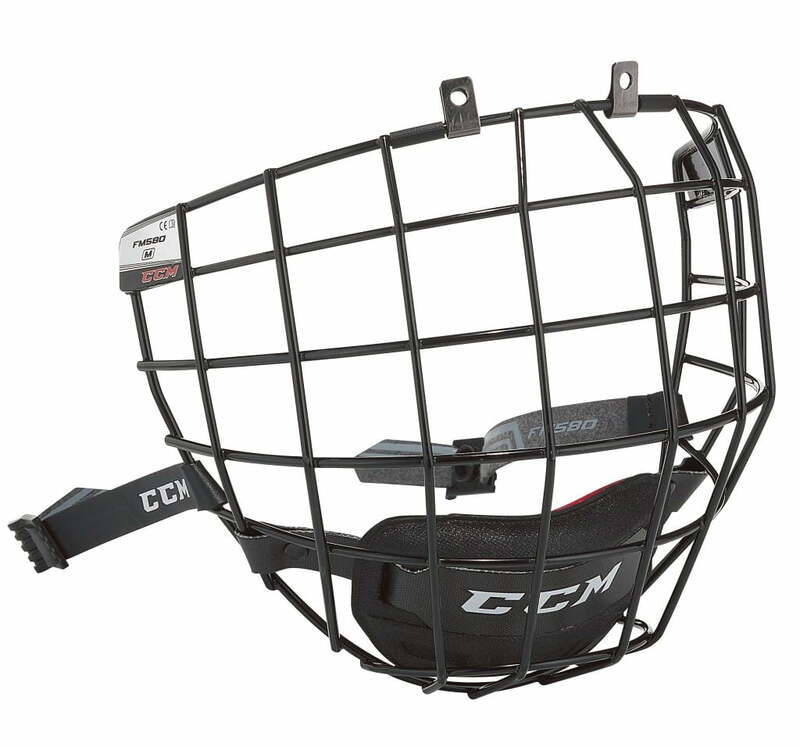 The CCM 580 cage offers great vision and protection. It features a multi-density floating chin cup designed for comfort and dryness. The straight bar cage offers excellent visibility.